Welcome to Active-PCB Solutions: a highly flexible contract electronics manufacturer with proven expertise from NPI to volume production. Active-PCB Solutions is a focused, responsive and dependable Electronic Manufacturing Services provider (EMS) specialising in small to medium batch production for high-complexity electronic and electro-mechanical assemblies. Excellent communications and a friendly, approachable trading style are at the core of the company’s ethos. 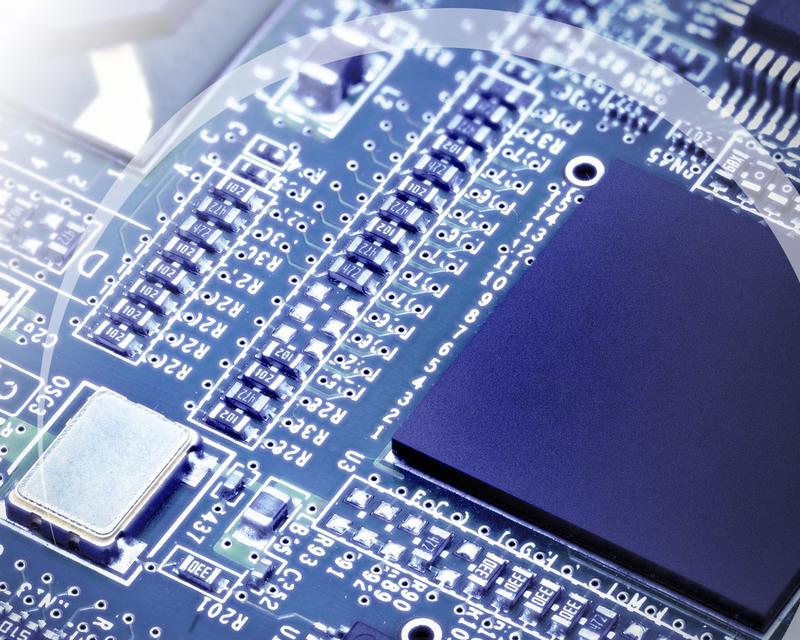 Active-PCB Solutions has a fine reputation for tailoring turnkey solutions to meet customers’ unique requirements. The company operates in dynamic and demanding manufacturing sectors that include aerospace, defence, industrial, laboratory, semiconductor design and motorsport. Exceptional technical capability, accredited quality and renowned flexibility are backed by unbeatable customer service. Access to Active-PCB Solutions responsive services is easy. The company’s headquarters are based in Reading with easy access to the M4 corridor - the ideal location for logistics and communications.